Do you need a change? 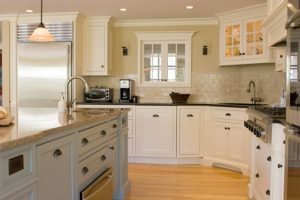 Honey Do Homes is proud to offer customer kitchen designs. Whether you are looking at doing a full kitchen remodel or a kitchen renovation. Honey Do Homes is your kitchen contractor! We offer a wide range of kitchen cabinets to select from and we can design your perfect kitchen. Call today for your free kitchen remodel or kitchen renovation estimate.